We either have a furry friend of our own or know someone who does. For us real pet lovers we enjoy buying, making or doing things for our beloved friends. 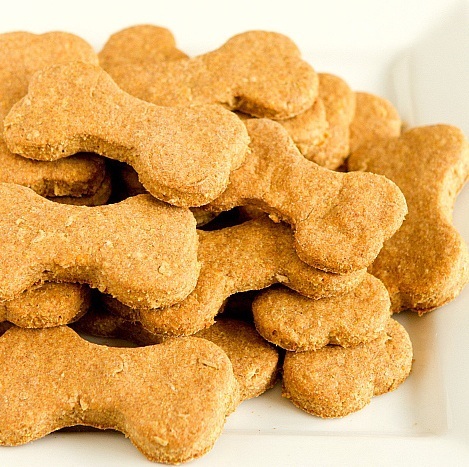 As an owner of four dogs I know personally how expensive it can get to keep buying all the dog treats and snacks. 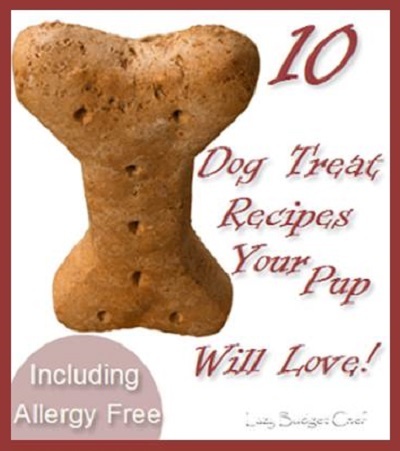 Here is a list of 10 Homemade Dog Treat Recipes - Including Allergy Free . I am sure you will find something in this list that both you and your furry friend are going to love. Preheat the oven to 375 degrees F Dissolve beef bouillon cubes in boiling water, and set aside. In a large bowl, stir together the whole wheat flour, corn meal, brewers yeast, and garlic powder. Add the yolks, then gradually pour in the bouillon water while stirring. Mix thoroughly to form a firm dough. On a floured surface, roll the dough out to 1/4 inch thickness. Cut into desired shapes using cookie cutters. Place cookies one inch apart onto cookie sheets. Bake for 20 minutes in the preheated oven, then turn the oven off, and leave the cookies inside for at least 3 hours or overnight to harden. Store in an airtight container at room temperature.